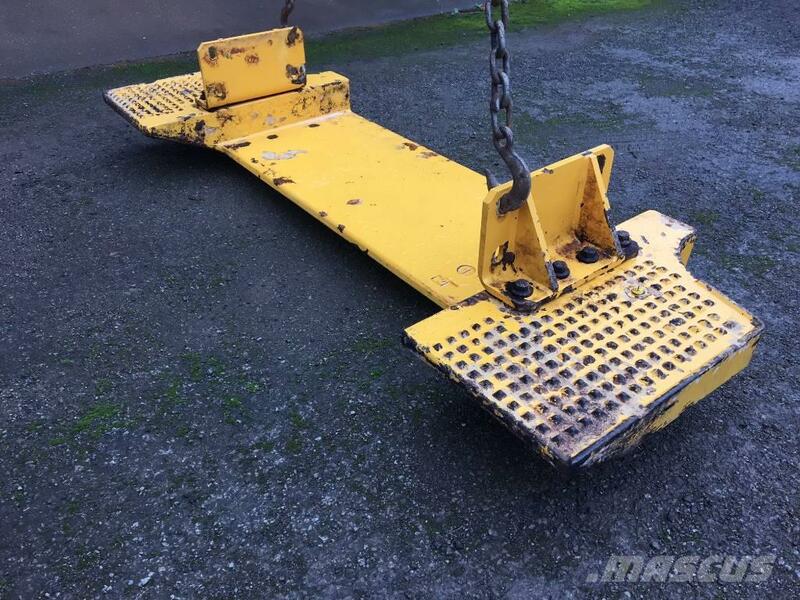 Other information Genuine Volvo Logging weight for L90G. Extra counterweight for when using log grabs or High tip buckets. Complete with mounts, simple bolt on addition.